Upcoming book presentation: “Die Unbekannte Front. Der Erste Weltkrieg in Rumänien” (The Unknown Front. 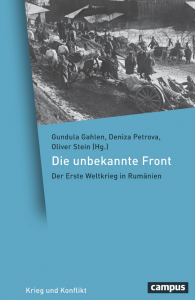 The First World War in Romania) ed. by Gundula Gahlen, Deniza Petrova and Oliver Stein , Campus Verlag, series “Krieg und Konflikt” (War and Conflict), Frankfurt a.M. 2018. When: 11th of December 2018, 7 pm, programme (in German). Coming soon: our conference volume “Die Unbekannte Front. Der Erste Weltkrieg in Rumänien” (The Unknown Front. 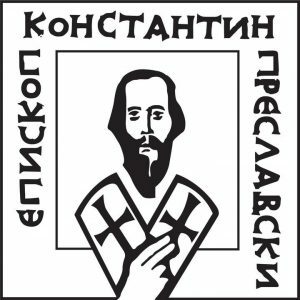 The First World War in Romania) to be published by Campus Verlag in the series “Krieg und Konflikt” (War and Conflict) in October 2018. 2018 marks 100 years since the First World War ended. How countries across Europe will commemorate the centenary and will the activities be different as compared to 2014? Harald Asel talks with the German historian Oliver Janz, tune in (in German only)! New volume! Claudiu-Lucian Topor, Alexander Rubel (edc. ): “The Unknown War” from Eastern Europe. Romania between Allies and Enemies (1916-1918), Konstanz 2017. Tune in! Oliver Janz, Robert Gerwarth and Christoph Nübel were recently invited to discuss the “Fate of the Defeated- the Forgotten Wars after 1918” (in German only). A conference report (in English) by Lisa Mayerhofer now online at H-Net! A conference report (in German) by Lisa Mayerhofer now online at HSozKult! We have a Facebook and Twitter page, please feel free to like share and post! Radio feature (in German) from 01. 09. 2016 at Deutschlandfunk with Dr. Gundula Gahlen, Deniza Petrova, Dr. Olivia Spiridon and PD Dr. Ernst Piper. Author: Dr. Norbert Seitz. 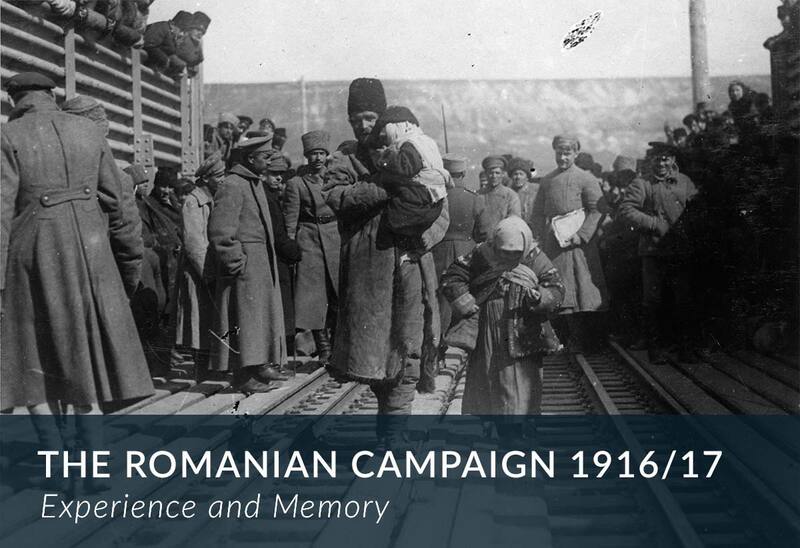 Only recently found the Romanian Campaign 1916/17 greater attention in European historiography. In international projects there is an attempt to initiate a culture of remembrance, which goes beyond the winners’ narrative, that dominated the national perception of history. Here is the the Link to tune in.